See what all the buzz is about. 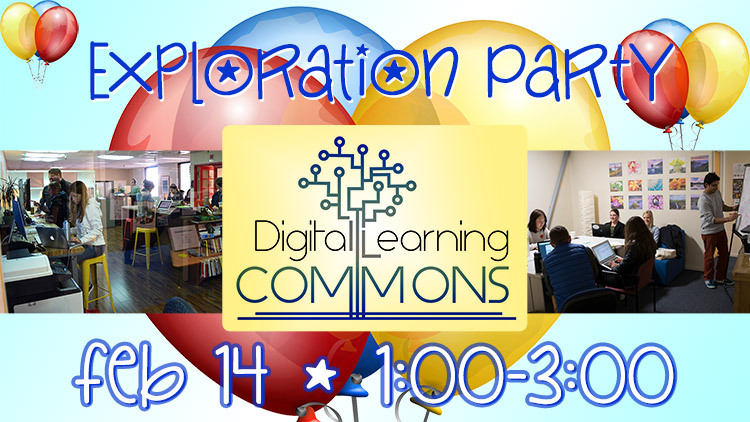 Come to the Digital Learning Commons “Exploration Party” Tuesday February 14! The DLC is the best place on campus to get your creative juices flowing. We are here to help you with all of your class projects, personal and professional skills development, and collaborating with others across the Middlebury ecosystem, to name a few. 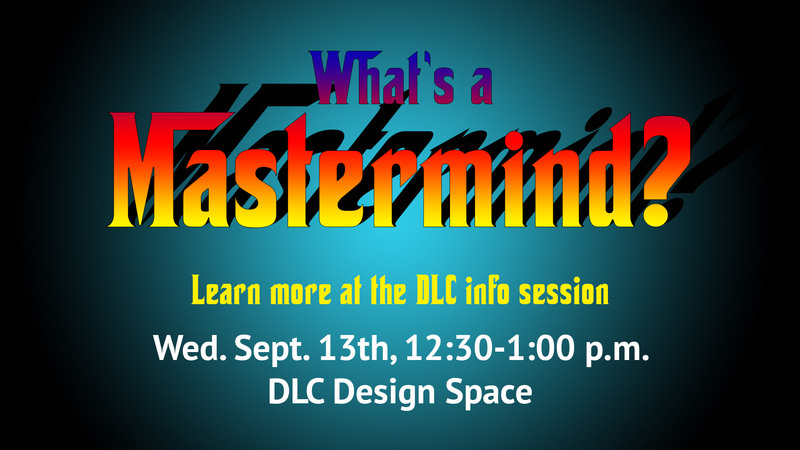 Explore how the DLC can help you this semester at our “Exploration Party.” We will give you short demonstrations, explanations, presentations, and have conversations on the variety of services and tools we offer. 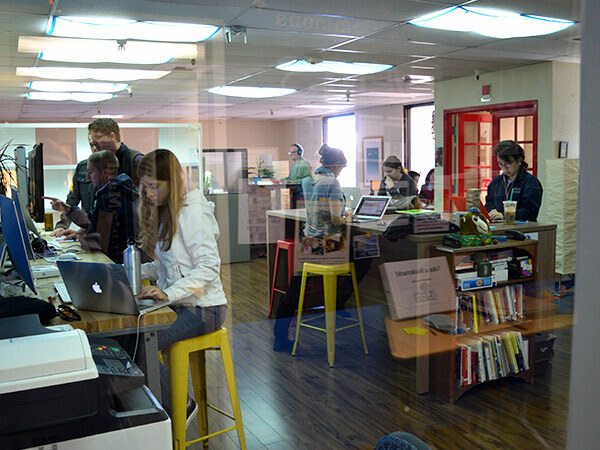 You will learn all about our three spaces: the Design Space, Learning Lab, and Co-working Suite, and how you can reserve a group study room, a larger event space, or a recording booth. See all of our spaces and how they can accommodate your needs, from our colored “white” boards, moveable room arrangements to accommodate different size groups, comfortable couches, laptops available to borrow in the space, large screens, and more. You will receive an introduction to several of our most popular and oft-recommended software programs and online tools, such as Camtasia, Canva, Lynda, and Google Apps for Education. For example, did you know that you have a Google drive with unlimited storage space? 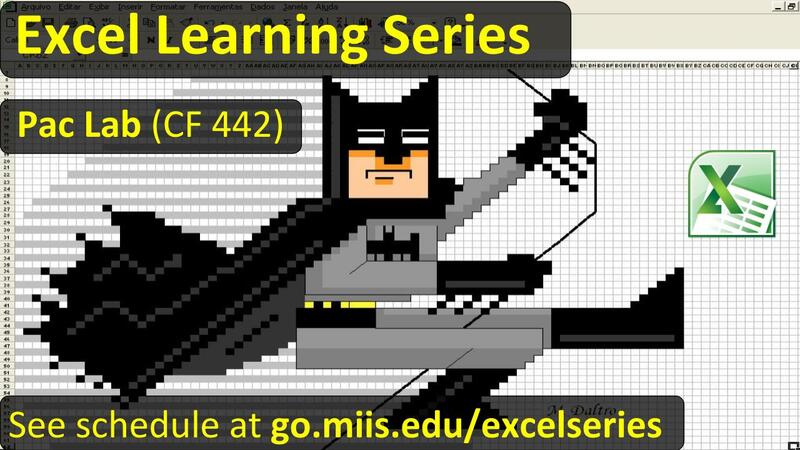 Access and sign up at: go.miis.edu/googledrive. 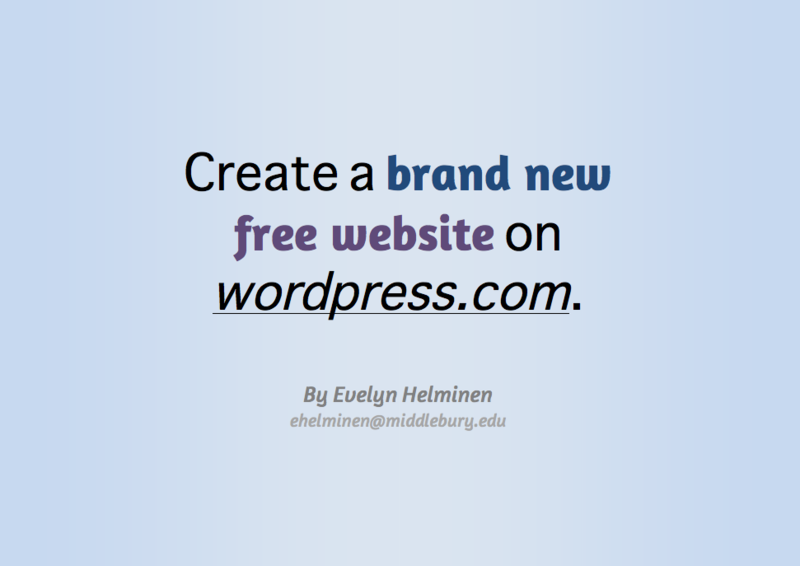 Log in with your username@middlebury.edu and your regular password. Receive personalized attention and dedicated help on whatever topic you can’t figure out on your own. Our team of full-time staff and graduate assistants is here to help! Collectively, we can help you with any question, or at least point you in the right direction. Come to our Exploration Party on Tuesday February 14, from 1:00-3:00 p.m. and explore how the DLC can help you! We are open and here to help every weekday, from 9:00-4:30.